Did you know that November 19th is Women’s Entrepreneurship Day? No? I didn’t either until literally 2 days ago! I was scrolling through Instagram Friday night and saw one of my followers post about it. I did some research (google is my BFF) and found out that Women’s Entrepreneurship Day is definitely a thing. So a little background… it was founded in 2014 by Wendy Diamond. Wendy Diamond is literally #entrepeneurshipgoals. It’s no wonder she’s the founder! She’s an author, television personality & founder of Animal Fair Media, Inc. She created Women’s Entrepreneurship Day as a day that we celebrate, support and empower women who own their own businesses! AND I AM HERE FOR IT! 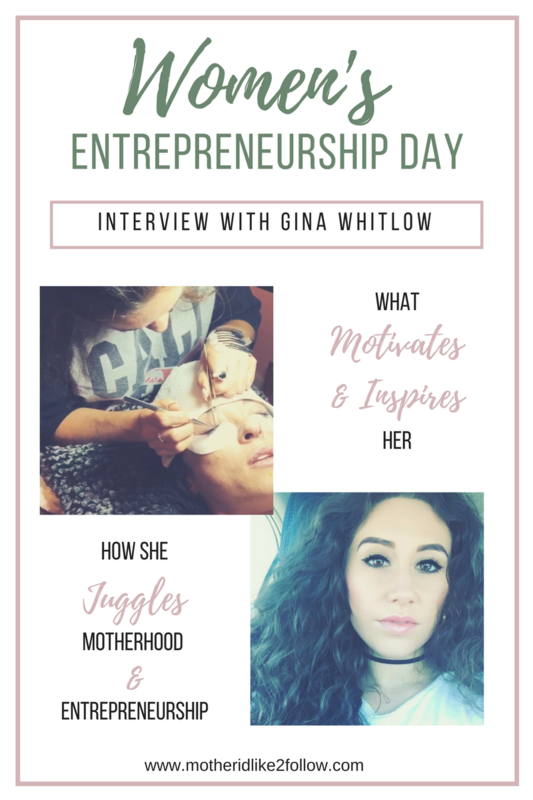 Once I found out this day even existed, I knew I wanted to write a blog post interviewing not only a female entrepreneur but also a mother. The first person who came to mind was a long-time friend of mine, Gina Whitlow. Gina, a mother of two, started her business, SugarLash, this year offering eyelash extensions in the Atlanta area. 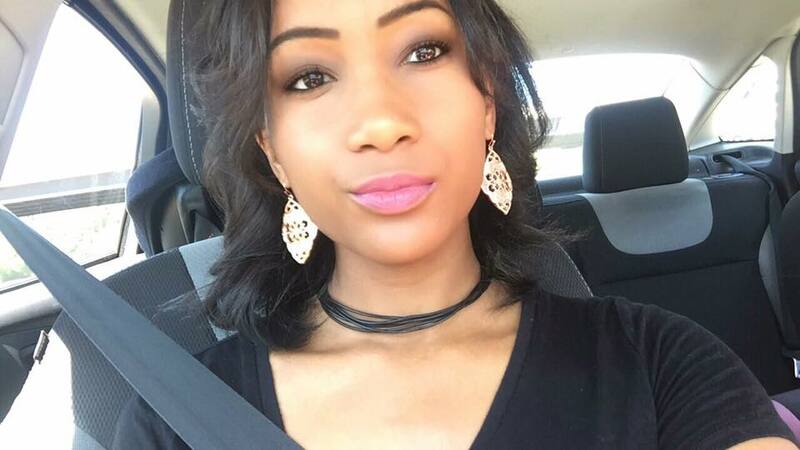 In this interview, she talks about what keeps her motivated and how she balances being a mother and an entrepreneur at the same damn time! Gina is just in the beginning stages of her entrepreneurial journey but after interviewing with her, I have no doubt this mama will go far! YOU GO GIRL. Q: What motivated and inspired you to start SugarLash? The number one thing that motivated me to start my own business is my children. Q: Tell us about SugarLash. I am currently certified to do eyelash extensions. That’s where you individually put an extension on each eyelash a person has. It makes the clients’ lashes look longer and fuller. Q: What were the first few steps you took to get your business up and running? The first step was research. I researched the things I liked and found something that I could get certified in. I wanted something I could do quickly that wouldn’t take months or years of schooling. Secondly, I took the course. Third I practiced A LOT! I was doing complimentary extensions for many of my clients for about a month or so. Q: What do you love about being an entrepreneur? I love that I can make my own hours and designate the days that I work. Q: What are your future goals for SugarLash? I would like to own my own beauty bar where clients can come and receive many services such as eyelashes extensions, microblading and microshading your brows, waxing, spray tanning and teeth whiting. Q: What is something you know now that you wish you knew when you first started your business? That it helps when you have a lot of followers on social media. Social media is the key to spreading the word on your new business. 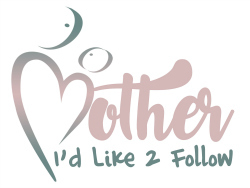 Q: How do you juggle being a mother & running your own business? Q: What advice would you give to other women/mothers who want to start their own businesses? If that isn’t inspiring, I don’t know what is! I love seeing women and mothers go after their dreams – especially the ones I know personally! You can follow Gina’s SugarLash biz on Facebook and Instagram! And if you are ever in the Atlanta area and are interested in getting your lashes done, make sure you book an appointment with her! I’ve seen her work firsthand and it’s AMAZING. I always love post like this that provide insight into people who have started their own business. It is very inspiring. Such an inspiration! I’m so glad I know about women entrepreneurship day now!